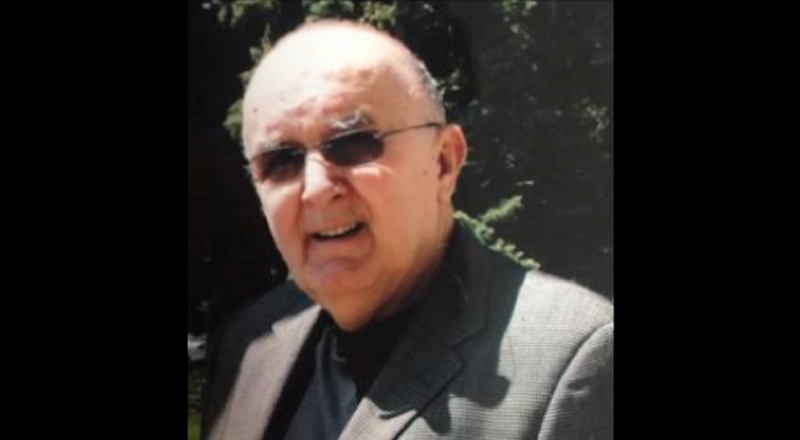 Robert A. Rynkiewicz, 86, of New Hope died at Doylestown Hospital on Tuesday, March 19. Born in the Bridesburg neighborhood of Philadelphia, Bob was a long-time resident of New Hope. He was the zoning and code enforcement officer for the Borough of New Hope for 15 years until his retirement in 2007. Bob also served as an interim borough manager. Bob always worked in construction, starting as a roofer with his brother, George. After his service in the Army, he was a project manager for the developer Hyman Korman. Bob had a keen eye for new construction. He focused on structural safety and integrity as well as the enhanced eye appeal of the historic New Hope Borough. After his retirement he worked part time at Jim’s Antiques in Lambertville and co-owned a gym in New Hope. Bob’s sport of choice was boxing. As a young man he trained as a boxer and later trained other young athletes interested in boxing. He was an avid fisherman and was a volunteer for the New Hope Arts Commission. Bob was a member of Roofers’ Local 30 in Philadelphia. A veteran of the US Army, he served with the occupational forces in Berlin. Bob was devoted to his family and was a good friend to many. He was the son of the late Marion and Josephine Tiano Rynkiewicz and the brother of the late George Rynkiewicz. He is survived by his beloved life partner of 36 years Alice B. Gangemi; his two sons Mark A. Rynkiewicz and Michael Rynkiewicz and his daughter-in-law, Michael’s wife, Margaret A. Rynkiewicz all of Philadelphia; his grandchildren Alexandria Rynkiewicz of Philadelphia, Danielle Lesher and her husband Sean of Feasterville, Jenna Rynkiewicz of Ft. Lauderdale, FL, Angela Marian Rynkiewicz of Philadelphia and Anthony George Rynkiewicz, also of Philadelphia; his great-granddaughter Nicolina Rynkiewicz; and Alice’s daughters Lisa Marie Eck and her husband Philip of San Diego, CA and Kristen Raeffeal Gangemi of Newport, RI. A memorial mass will be offered on Saturday, March 30, at 10 a.m. at St. John the Evangelist Church, 44 Bridge Street, in Lambertville. Memorial donations may be made to the Fox Chase Cancer Center, 333 Cottman Avenue, Philadelphia, PA 19111; attention Development Office. Arrangements are under the direction of the Van Horn-McDonough Funeral Home.